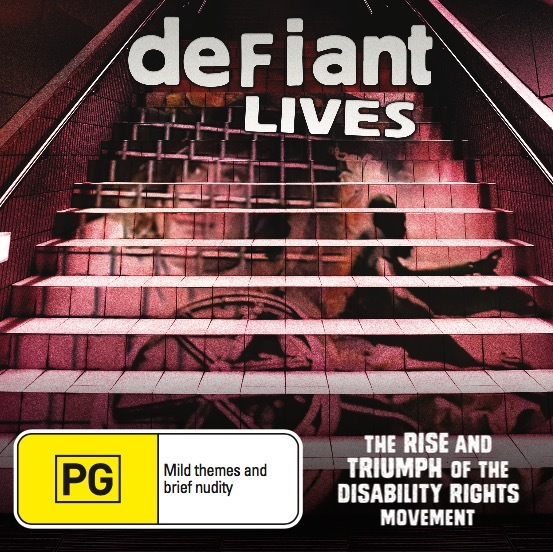 We are pleased to offer DVD and Blu Ray copies of Defiant Lives to universities, colleges and large institutions in time for the 2019 academic year. If you are not in North America and would like to order Defiant Lives for your institute please place an order via the link below. You agree to purchase the correct licence – ie if you are an organisation or university you pay the appropriate price. The minimum retail sale price is strictly for personal and private use only. If you are using the DVD or Blu Ray for community education, lending or any other purpose you must choose the appropriate purchase price that best reflects the size and scope of your organisation or institution. Infringement of copyright is against the law and will not be tolerated. It is forbidden to make copies of the disks for any reason however the online trailer for the film may be shared for promotional purposes. You pay for a DVD or Blu Ray including the cost of postage and we post you a copy. Depending on the destination of the order we may suggest or insist on parcel tracking at an additional cost.